TechGropse is an award-winning iPhone application development company delivering the best-in-class solutions. 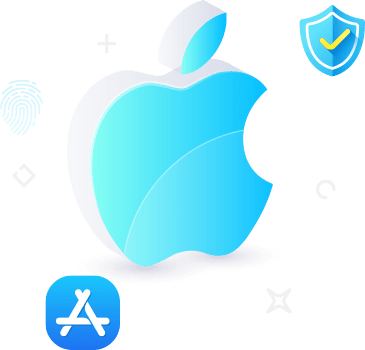 TechGropse is a highly trusted iPhone app development company that provides comprehensive iPhone application development services with a customer-centric approach. We have a team of highly dedicated iPhone app developers offering scalable and robust iPhone app development services globally. Our team of iPhone App Developers has more than 5+ years of industry experience and expertise in vertical domains. They are well versed with the latest technologies and tools to deliver comprehensive iOS app development services. We provide complete iPhone application development solution from design, development, testing to launch. We don’t just develop, but also make our developed apps stay ahead in the market. We also ensure that our apps meet all quality stands while adopting modern tools and technologies. Have an iPhone App Development idea? Request us quote now. Following are the two key iPhone application development approches. Native iPhone applications are developed by tools and language that the iOS platform supports. For e.g., Xcode, Swift, and Objective-C. Native iPhone Apps are developed specifically for the iOS platform. Due to adequate access to the device’s hardware and iOS-specific features Native iPhone Apps look and perform the best. Startups and small businesses that want a quick return on their investment can gain massively by developing iPhone apps. 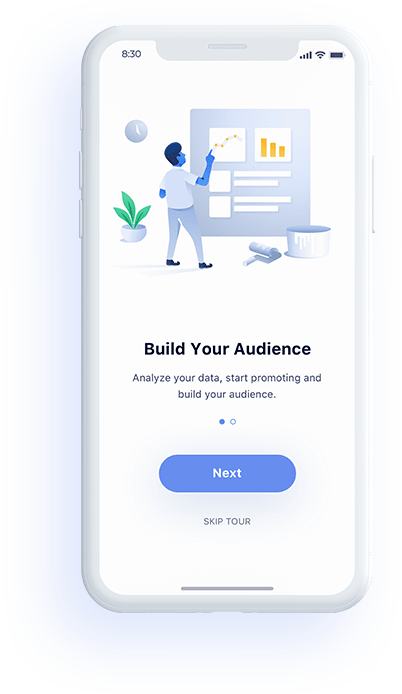 Our iPhone App Developers cover some of the best built-in ways using the latest tools and technologies to protect your iPhone App. And the best way to keep your iPhone app development secure is to always have the most recent version of iOS. With the growing number of iPhone users, it seems a good idea for iPhone application development. The best is that iPhone user are likely to spend more than android enabled phone users, says a new study. iPhone app is more interactive and user-friendly. The buying potential of iPhone users is much higher than other OS users. So, iPhone App development is a good idea if you want to pull in a large number of most relevant audiences. 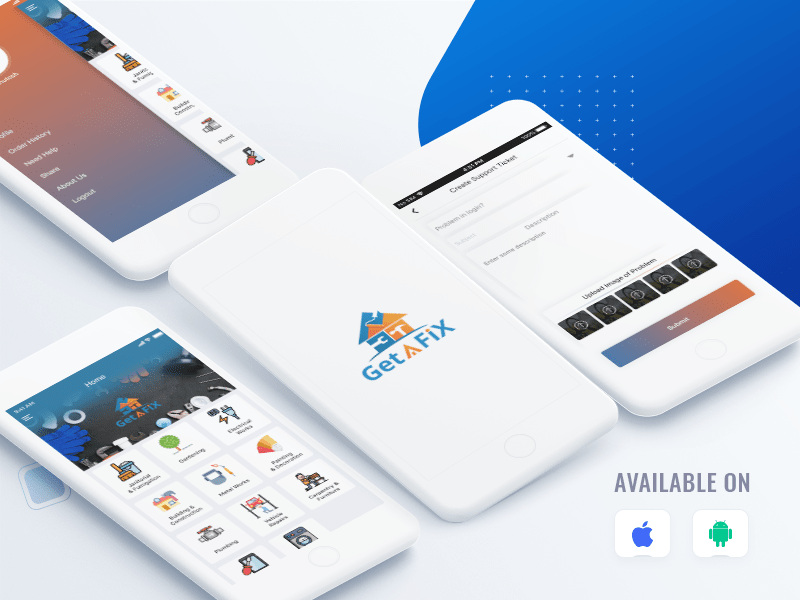 GetAFix is an On-Demand iPhone App Developed by TechGropse that allows its users to book and schedule services on the basis of ratings, price and previous job done. One can also track the progress of the service request over the live notifications and status management by the provider. This on-demand service provider application provides gardening, electrical work, building & construction, metal works etc. Just book or schedule the kind of service one need, and provider will be at your doorstep. Can cancel, check ongoing and completed task. Bio-essence is an eCommerce App Developed by our iPhone App Developers. Bio-essence has always been on the forefront of innovation in developing effective new products that serves consumers’ needs of achieving and maintaining gorgeous, healthy skin. 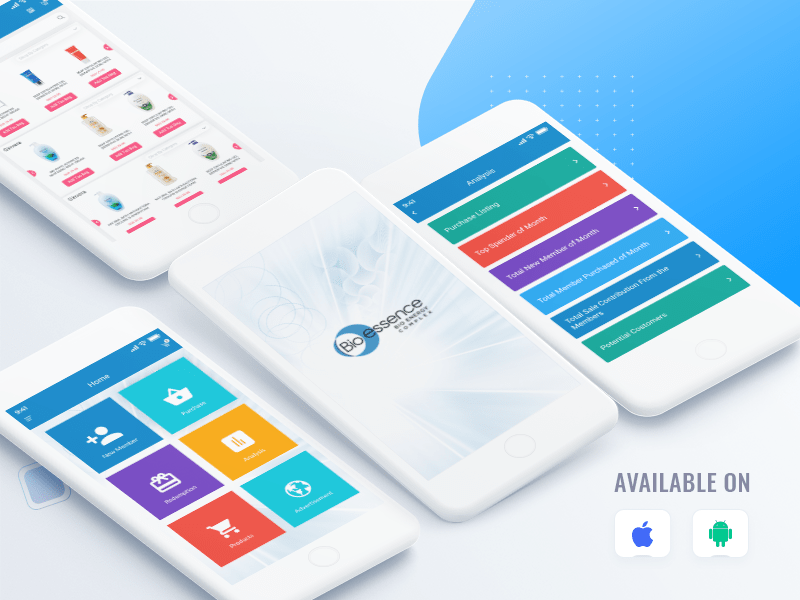 Bio-essence has expanded from the local market into countries like Malaysia, Hong Kong, China, Taiwan, Japan, Thailand, Vietnam, Myanmar, Australia and the UK..
Are you an iOS Developers or looking for iOS app Development? 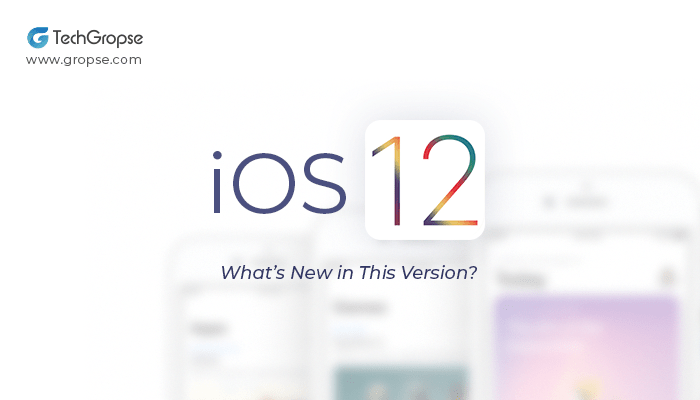 You must be wondering about how the new changes in iOS 12 App Store will affect your apps and iOS App Development. Looking how to hire Top iPhone App Development Company ..
Are you searching ‘how to hire Top iPhone App Development Company in the USA’? 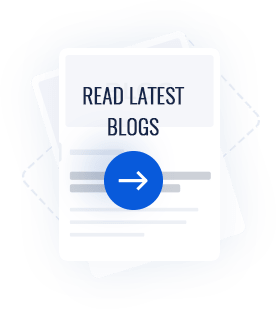 This list of Top App Development Companies will make you easy to find a reliable iPhone app development company. TechGropse is a Mobile App Development Company that make your business a touch away on IPhone, Android or IPad.